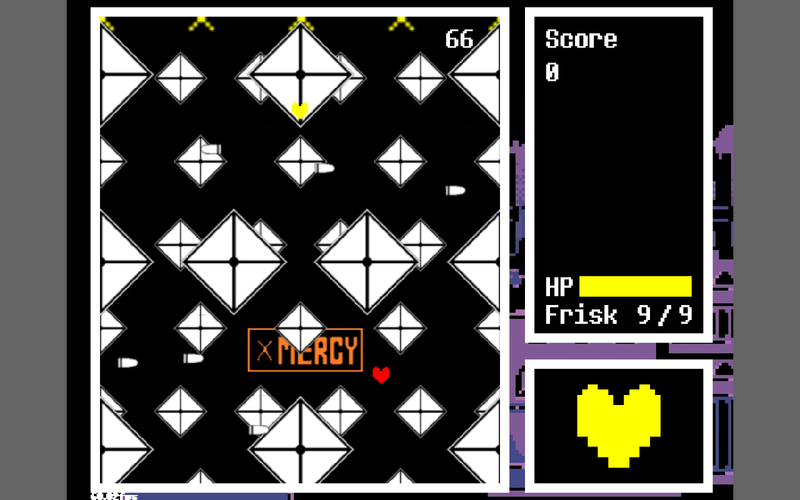 This script lets you fight with the yellow soul of Undertale, representing justice. This script is a little short, but it's my first script. I learned a lot, and have a foundation for future souls, so they'll be easier to create and have better patterns.